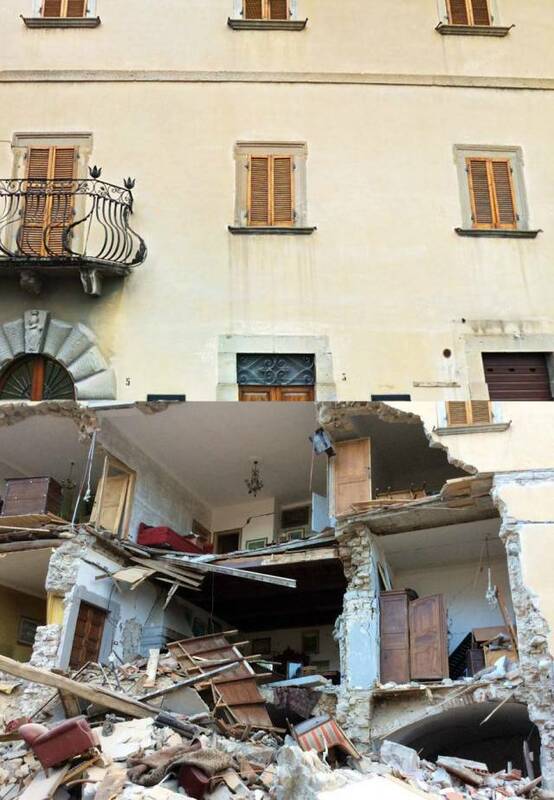 A strong earthquake has hit central Italy on Wednesday killing at least 240 people. 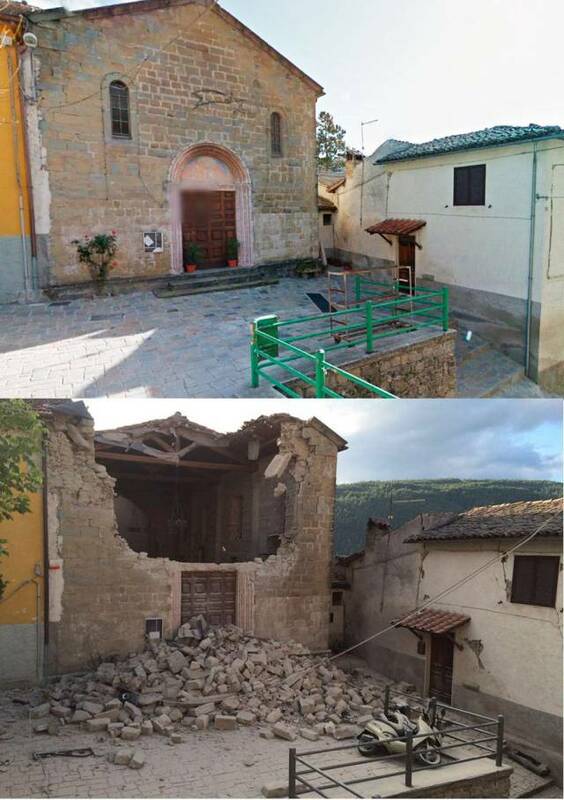 The earthquake had a magnitude of 6.2 and struck in Norica, Umbria, approximately 100km north-east of Rome. 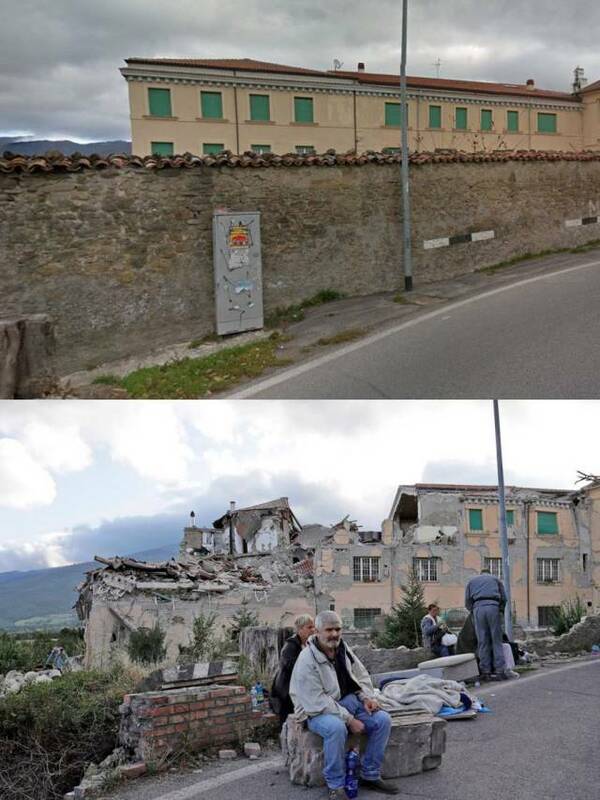 These are the heartbreaking pictures showing how the earthquake has left Italian villages in ruins and how they looked before tragedy. 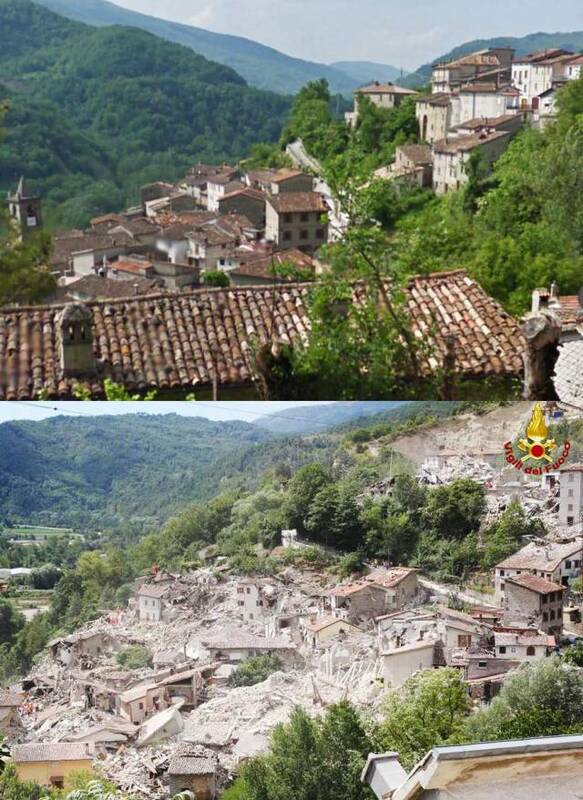 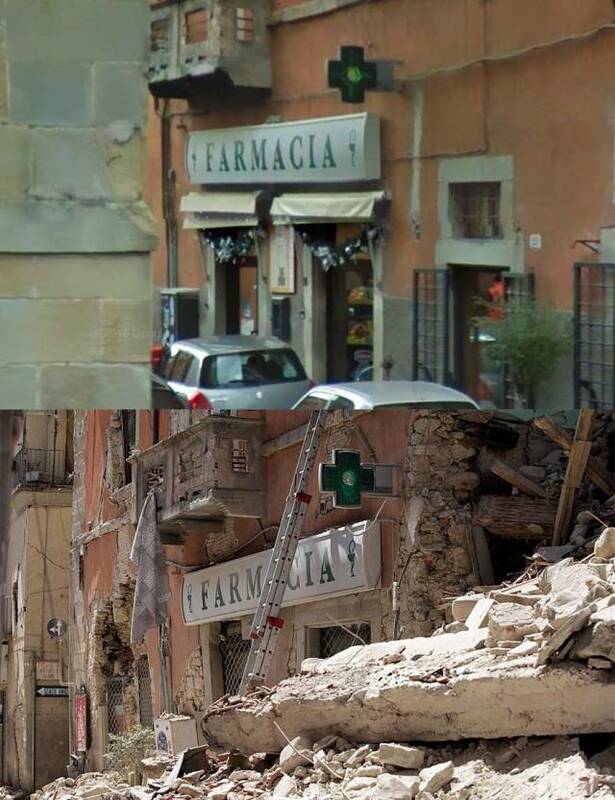 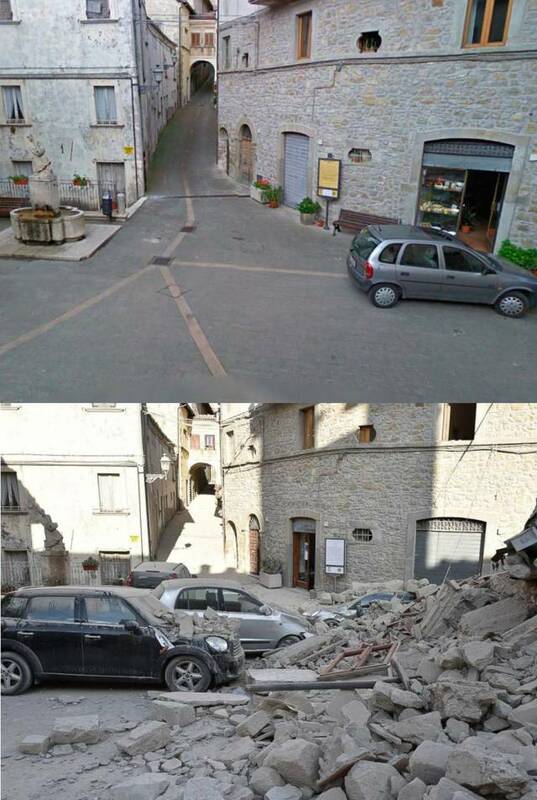 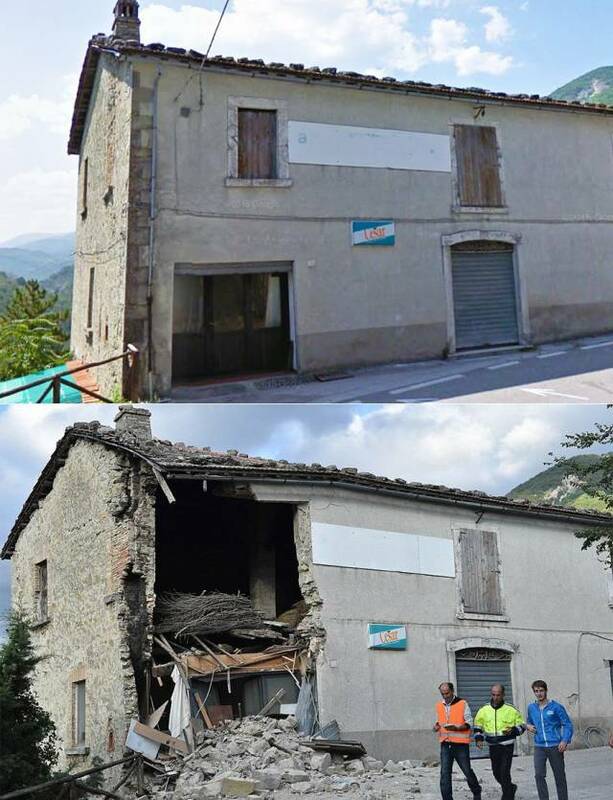 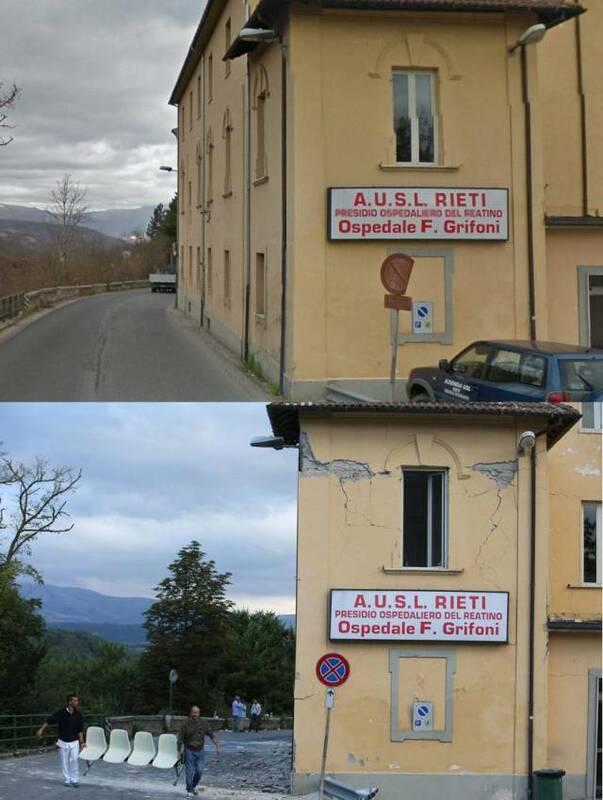 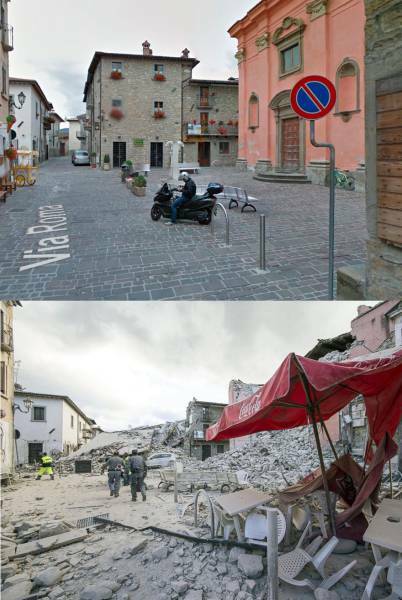 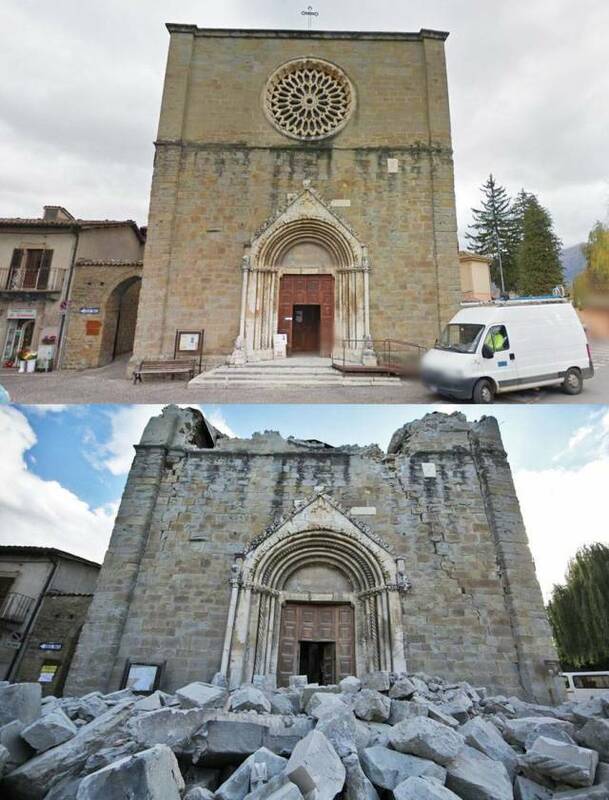 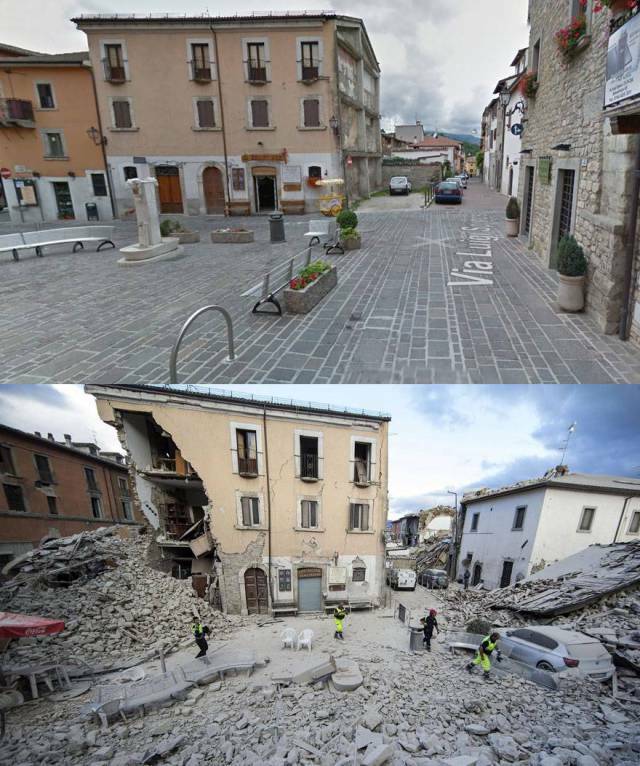 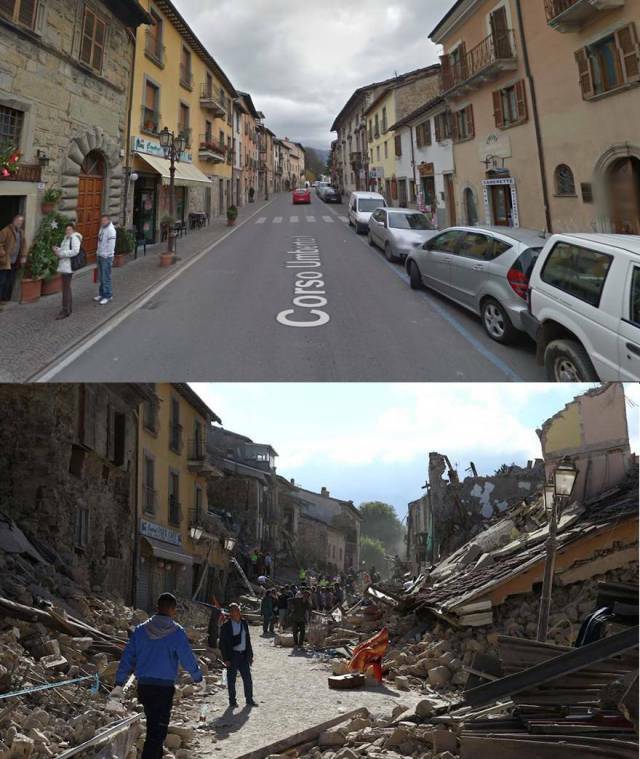 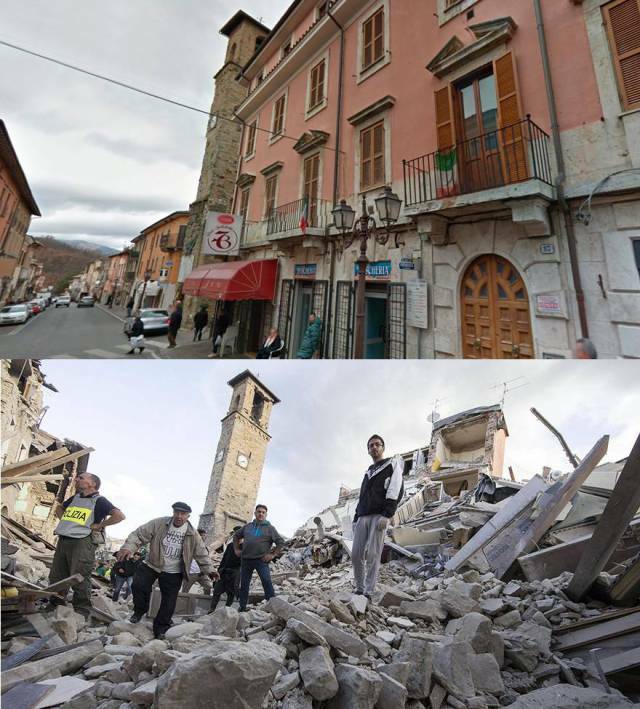 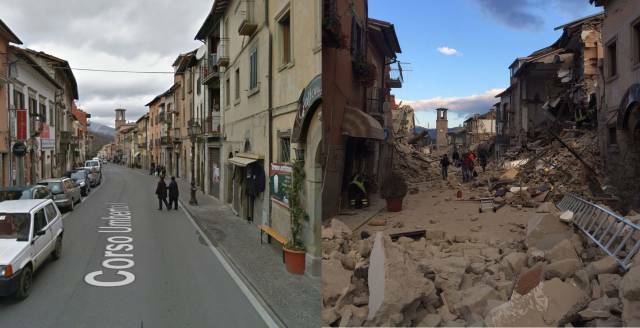 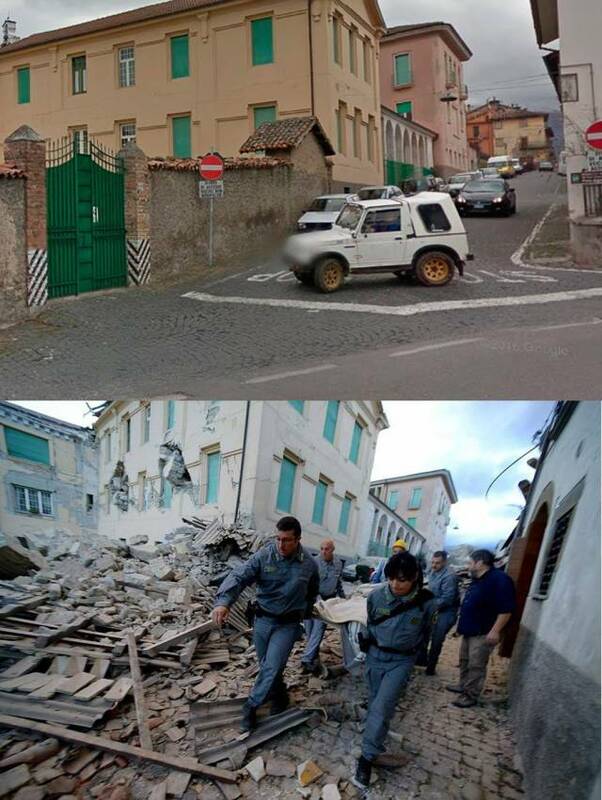 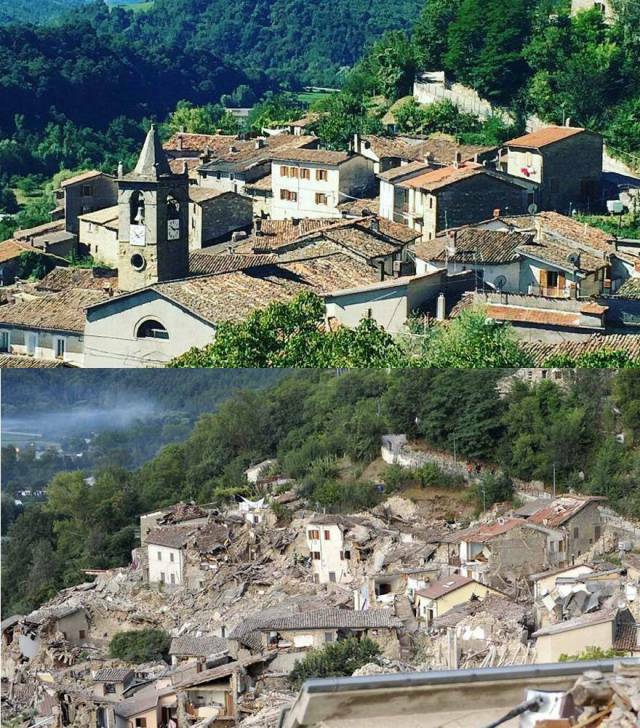 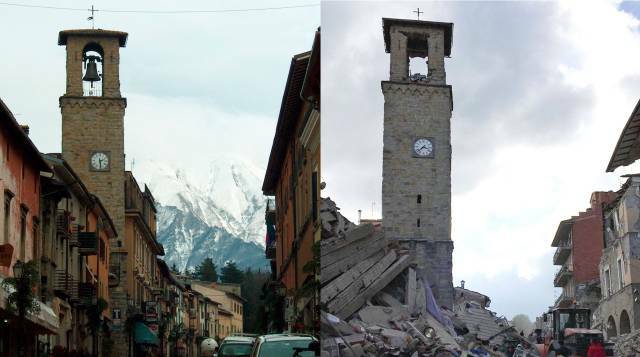 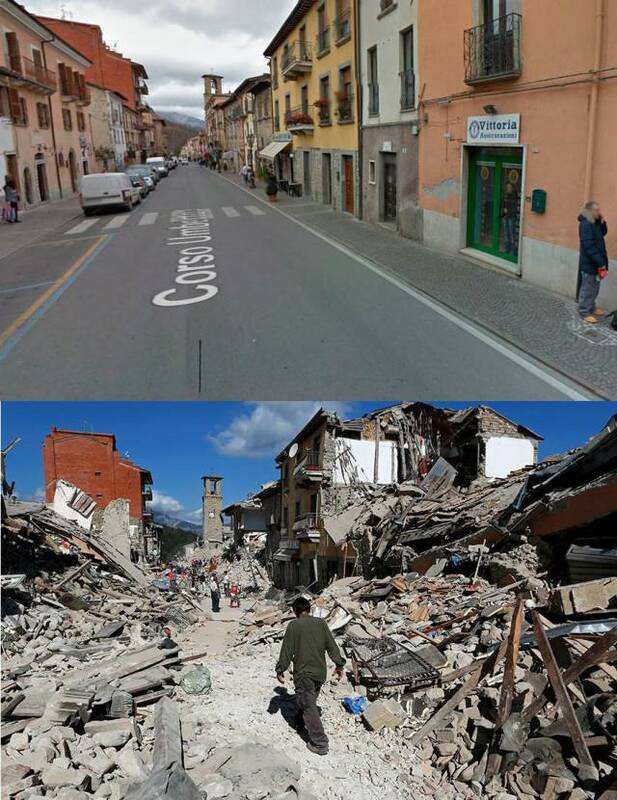 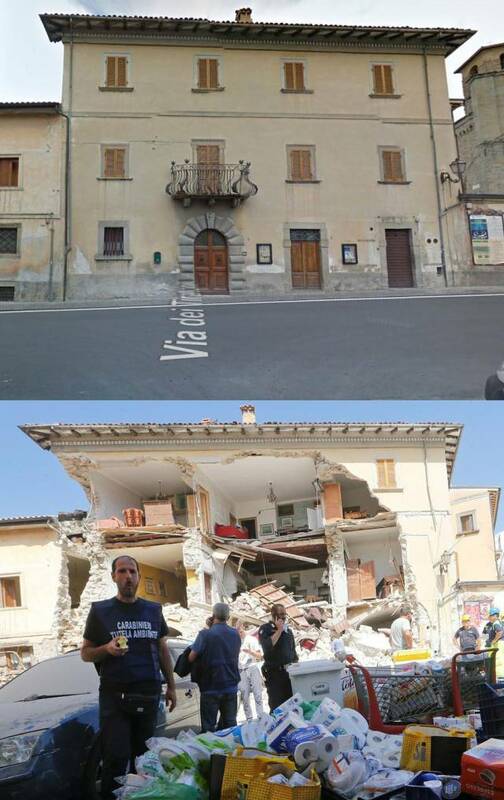 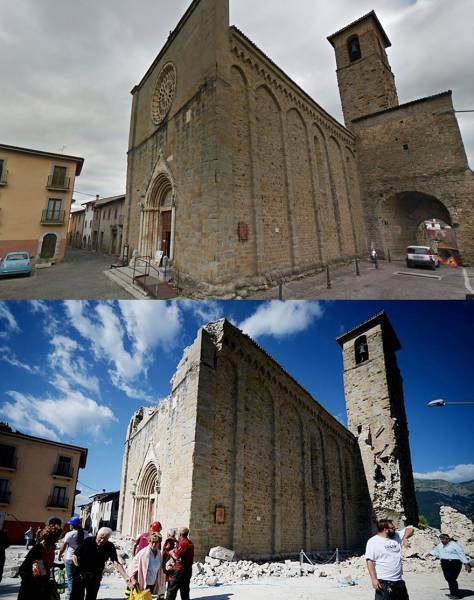 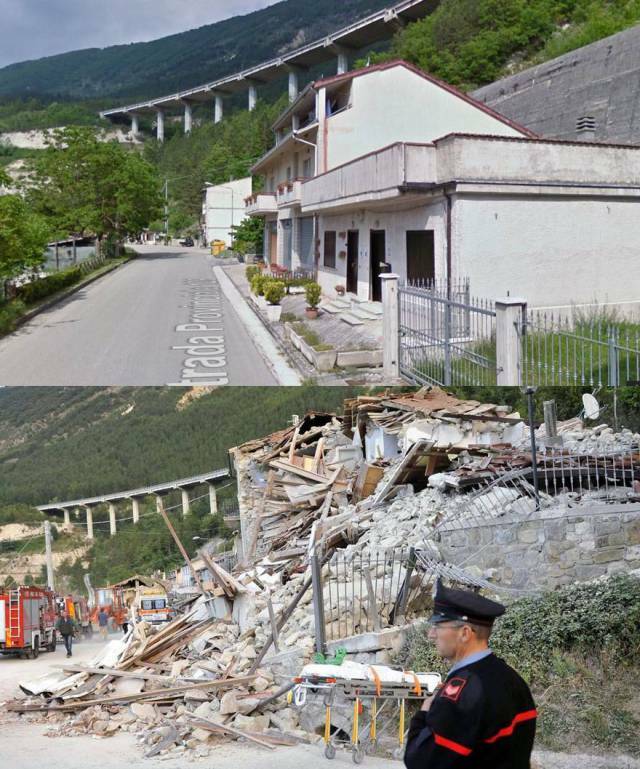 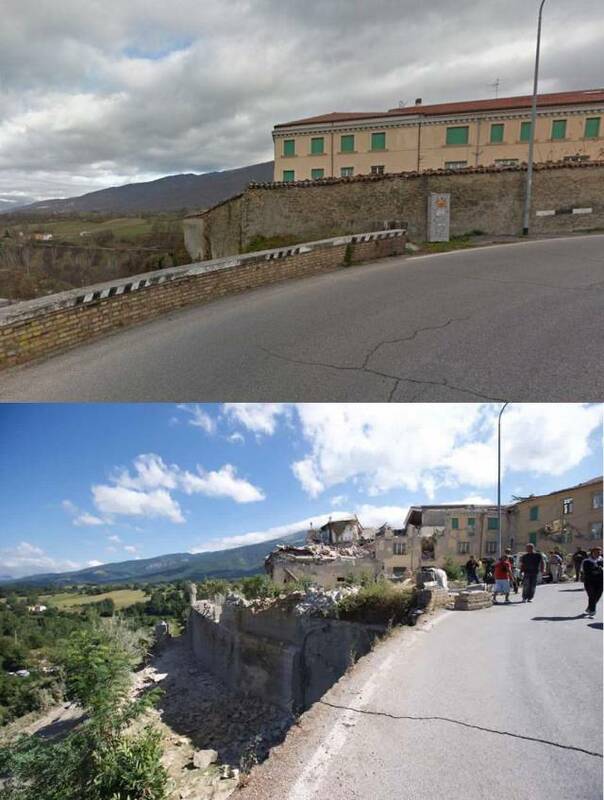 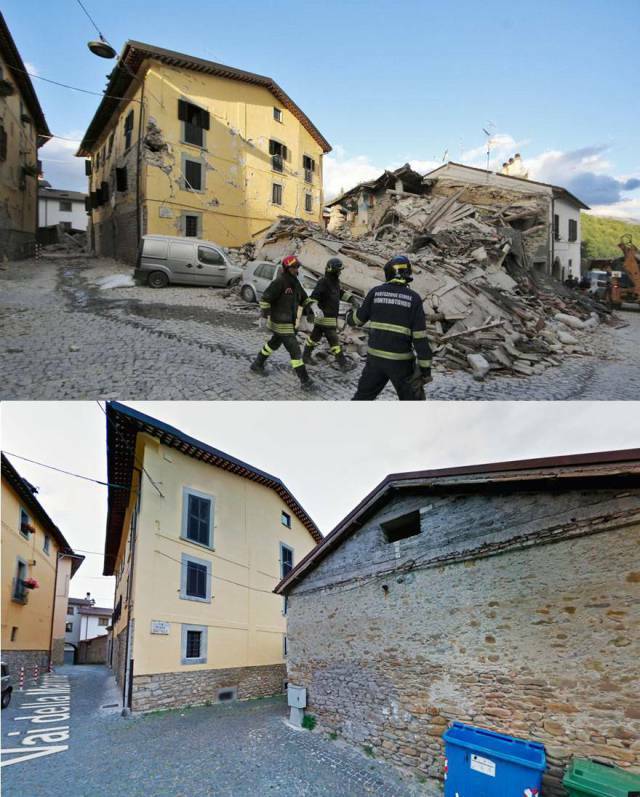 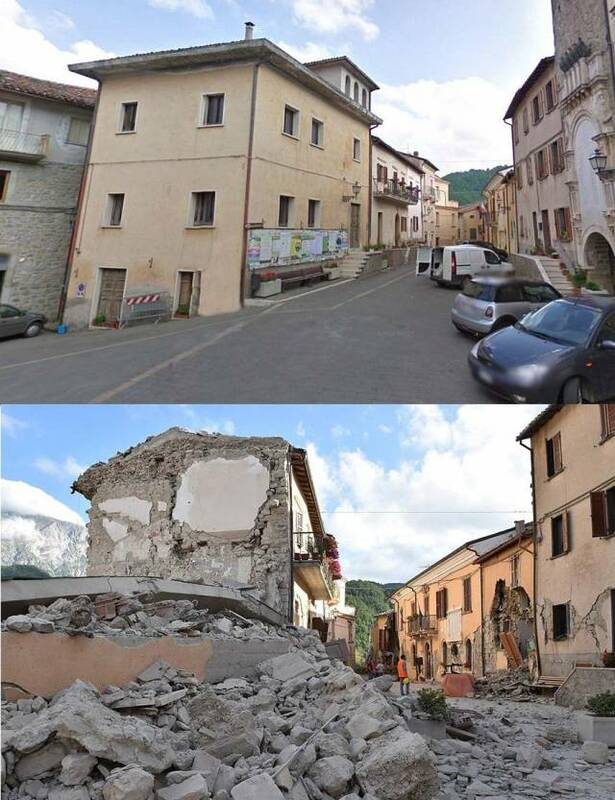 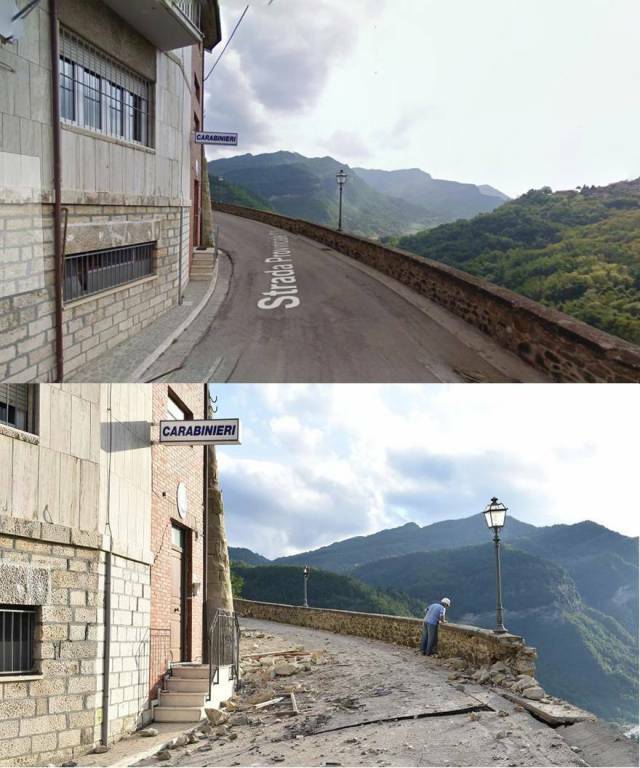 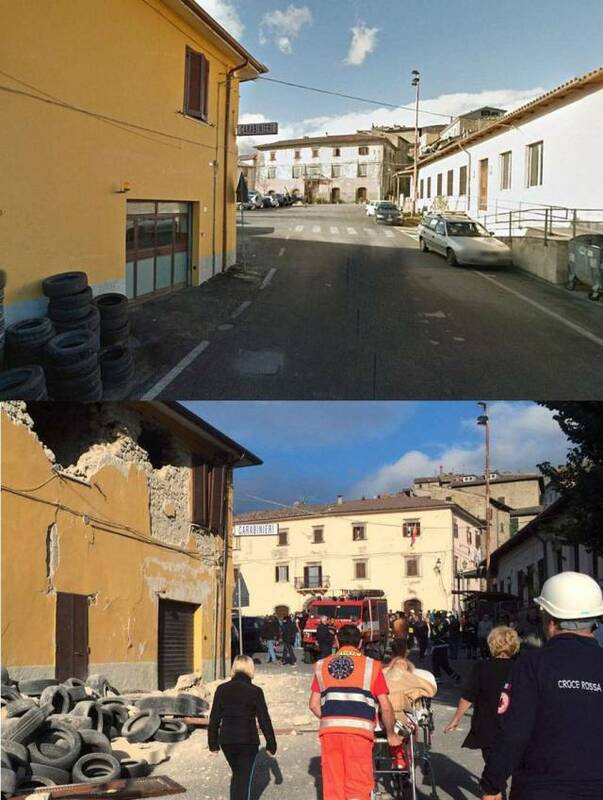 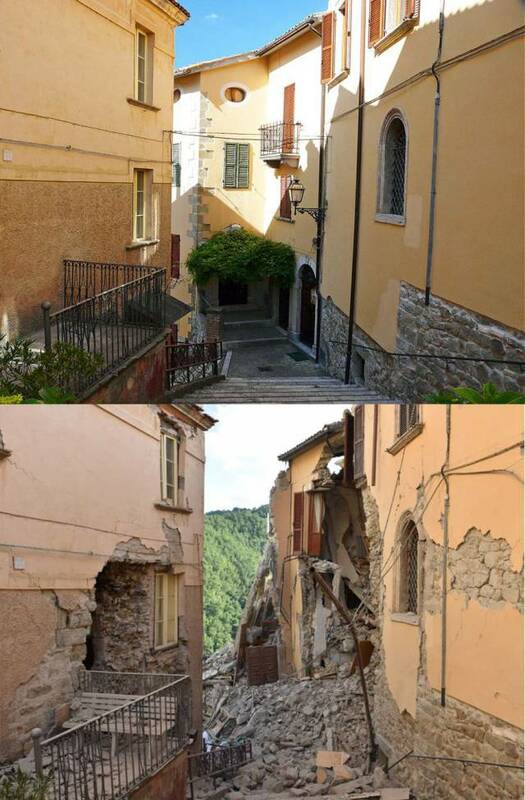 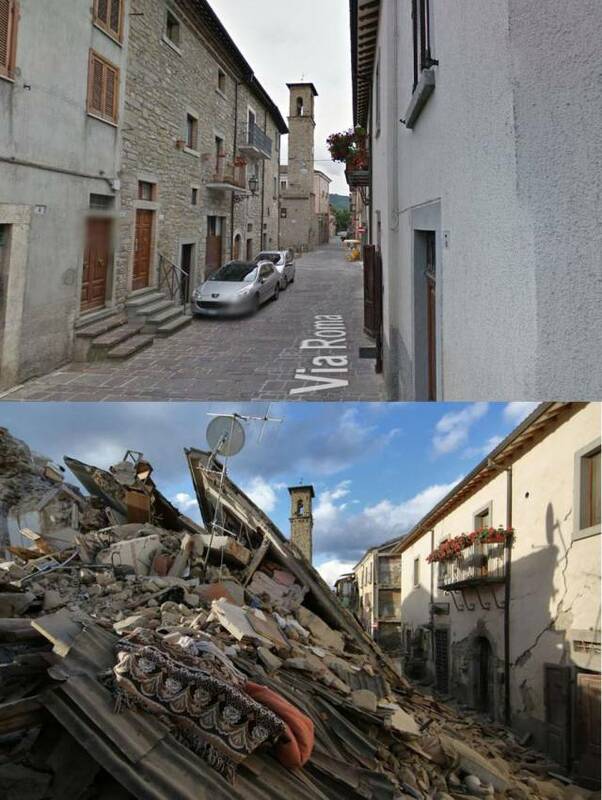 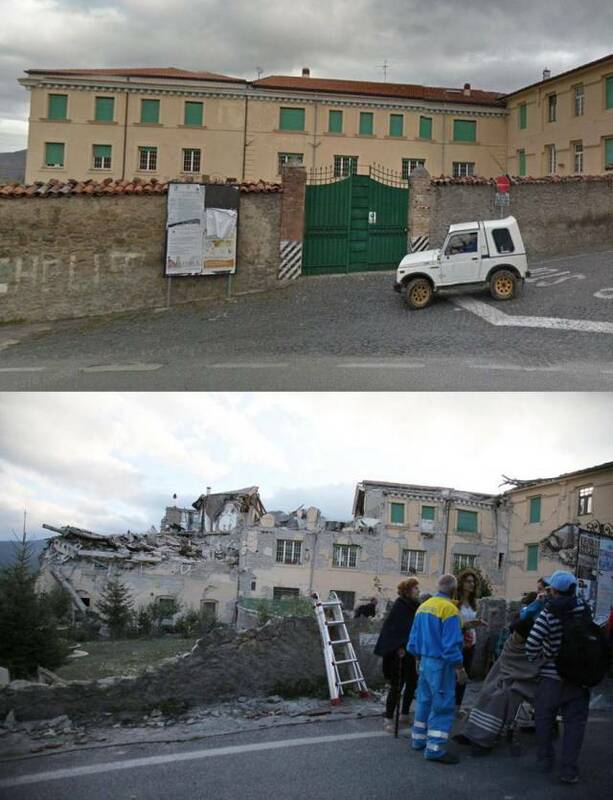 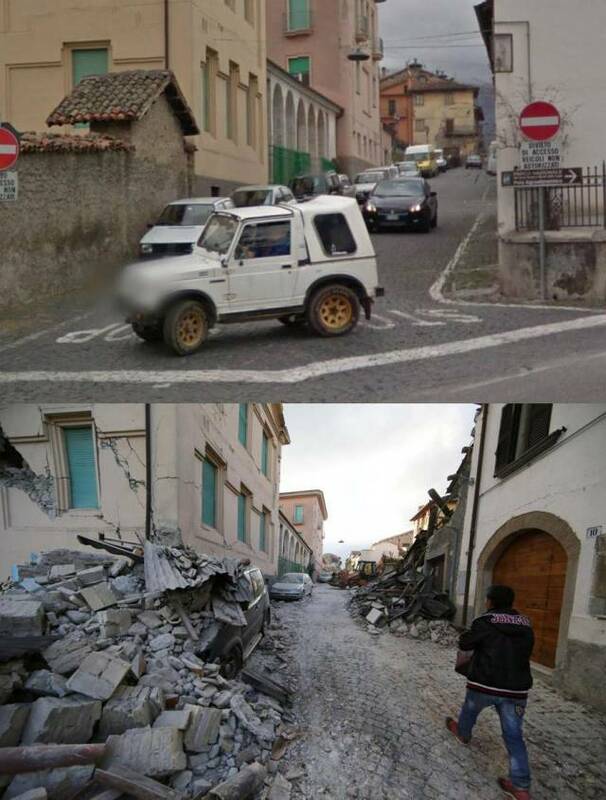 1 response to "Before And After Photos Of Italian Villages Devastated By Strong Earthquake (32 pics) "